A live production of NPR and WBUR Boston, in collaboration with public radio stations across the country, Here & Now reflects the fluid world of news as it’s happening in the middle of the day, with timely, smart and in-depth news, interviews and conversation. Co-hosted by award-winning journalists Robin Young and Jeremy Hobson, the show’s daily lineup includes interviews with NPR reporters, editors and bloggers, as well as leading news makers, innovators and artists from across the U.S. and around the globe. The alternative rock band Belly has its first album out in 23 years. The indie group shot up the charts in 1993 and was in heavy rotation on radio and MTV. Now, Belly is back on tour with their collection of new songs. Andrea Shea (@asheaarts) from WBUR reports. It was the major turning point in World War II. Seventy-four years ago today, June 6, 1944, the allies stormed ashore in France to drive the Germans out. Less than a year later, the bloody conflict was over. Here & Now‘s Robin Young looks back at an interview with historian John McManus, who wrote “The Dead And Those About To Die: The Big Red One at Omaha Beach” about what happened that day. The computer game “Active Shooter” has been pulled from the online gaming platform Steam a few days before its release, after it provoked widespread outrage. Here & Now‘s Jeremy Hobson learns more from Ben Johnson (@TheBrockJohnson), senior producer of “Endless Thread” and a tech correspondent for Here & Now. 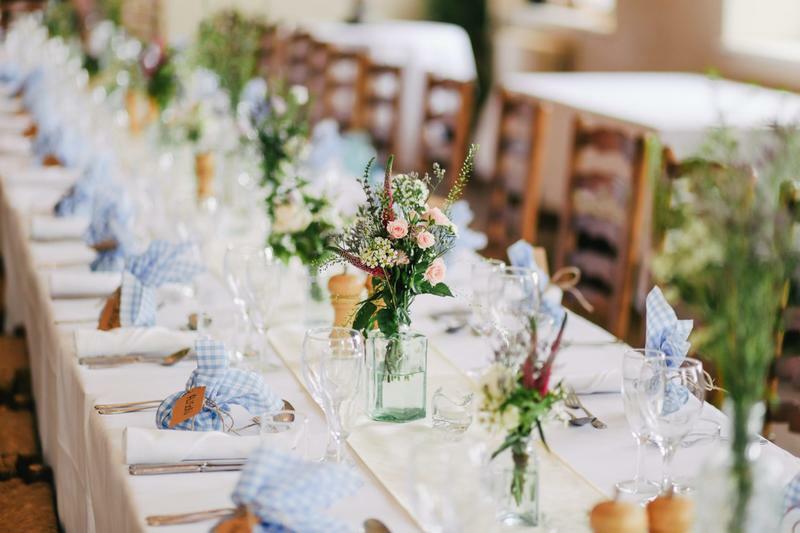 As the wedding season gets underway, Here & Now‘s Robin Young talks with Atlanta-based wedding planner Summer McLane about the costs of tying the knot, tips for finding the right planner and some of the most common budget surprises. 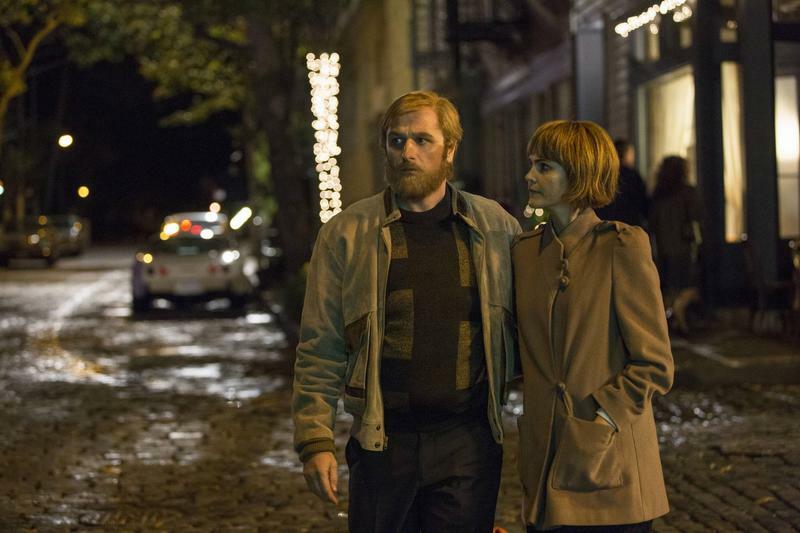 “The Americans” ends Wednesday. The FX show centers on husband and wife Russian spy team Philip and Elizabeth Jennings, played by real-life couple Matthew Rhys and Keri Russell. The couple poses as Americans living in a D.C. suburb with their children running a travel agency, while murderously carrying out espionage in Cold War Washington. The show was created by former CIA officer Joe Weisberg, after several Russian spies were discovered living in America. 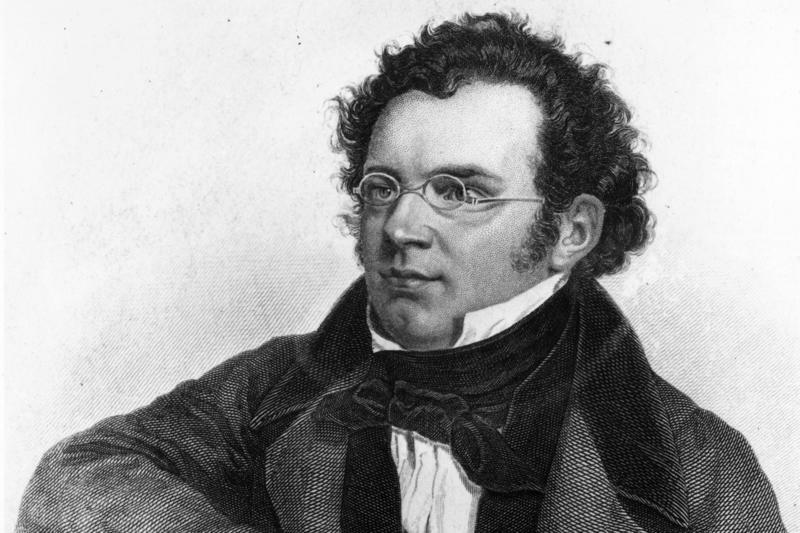 For most people, “early music” means Beethoven, Bach and Debussy. But scholar Angela Mariani is interested in what came before those composers. On this week’s Here & Now DJ Session, host Jeremy Hobson speaks with Mariani, host of the nationally syndicated radio show “Harmonia Early Music” from WFIU Public Radio, which highlights medieval, renaissance and baroque music. ABC has cancelled “Roseanne” after its star, Roseanne Barr, sent a racist tweet about a former Obama aide. Here & Now‘s Jeremy Hobson discusses the latest with NPR TV critic Eric Deggans (@Deggans). 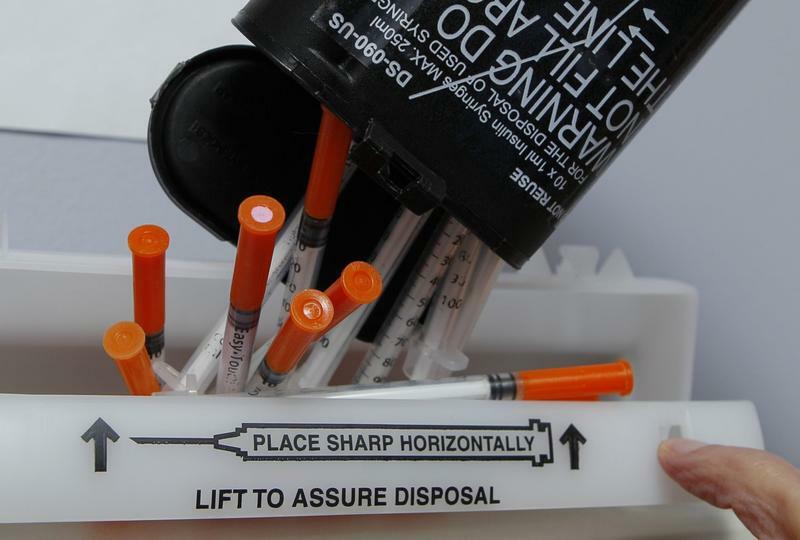 Wednesday is the deadline for officials in Philadelphia to clear out two homeless encampments which have attracted many people who are addicted to drugs. Outreach workers are trying to place each person into treatment programs. Joel Wolfram (@joelwolfram) of WHYY reports. President Trump has said he wants to launch a new anti-drug ad campaign to fight opioid use. But how have these public service announcements worked in the past? Here & Now‘s Meghna Chakrabarti speaks with Keith Humphreys (@KeithNHumphreys), professor of psychiatry at Stanford University and former senior policy adviser for the White House Office of National Drug Control Policy under Presidents Bush and Obama. Composer Thea Musgrave has had her work performed by many of the world’s top symphony orchestras: Los Angeles, Chicago, Boston, London. She was born in Scotland 90 years ago this Sunday — and she’s still composing. 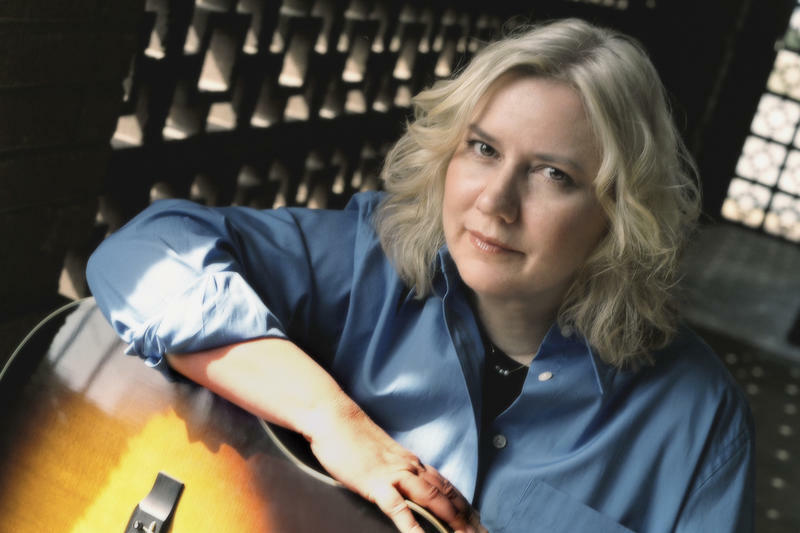 A concert on her birthday in New York will feature two world premieres. Naomi Lewin brings us this profile. Here & Now‘s Meghna Chakrabarti speaks with Balbina Hwang, visiting professor at Georgetown University and a former State Department senior adviser, about what might be next after President Trump cancelled next month’s North Korea summit. Two different congressional briefings will be held in Washington, D.C., on Thursday, for lawmakers to review secret documents in the FBI’s Russia investigation, including information that Republicans demanded to see about a government informant who contacted Trump campaign aides in 2016. 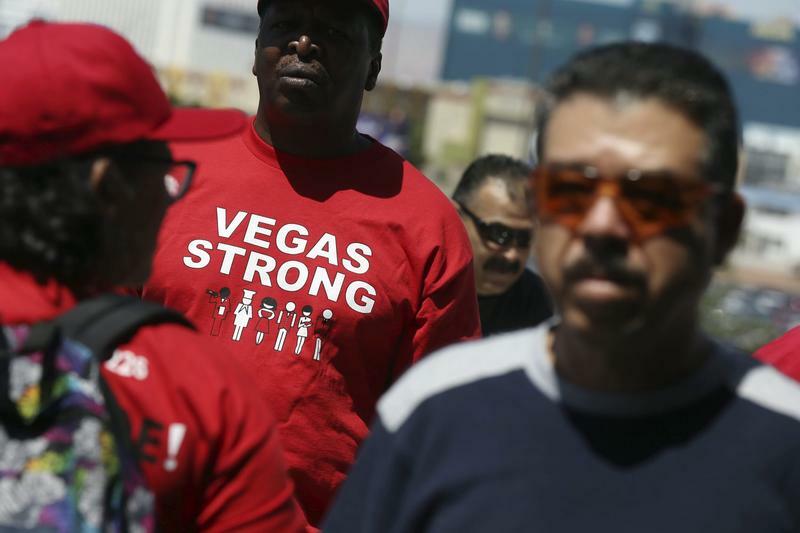 Las Vegas hotel and casino workers have voted to authorize a strike as early as next month. Contracts for about 50,000 culinary and bartender union workers expire at the end of May. Workers are demanding a bigger share of the casino profits, but also protections against the use of robots and artificial intelligence to automate service jobs. Here & Now‘s Meghna Chakrabarti speaks with the Culinary Union’s Bethany Khan (@BethanyKhan) about those demands. President Trump said on Twitter on Wednesday that he’s going to sign into law “big changes” to the Dodd-Frank banking regulations put in place after the financial crisis. 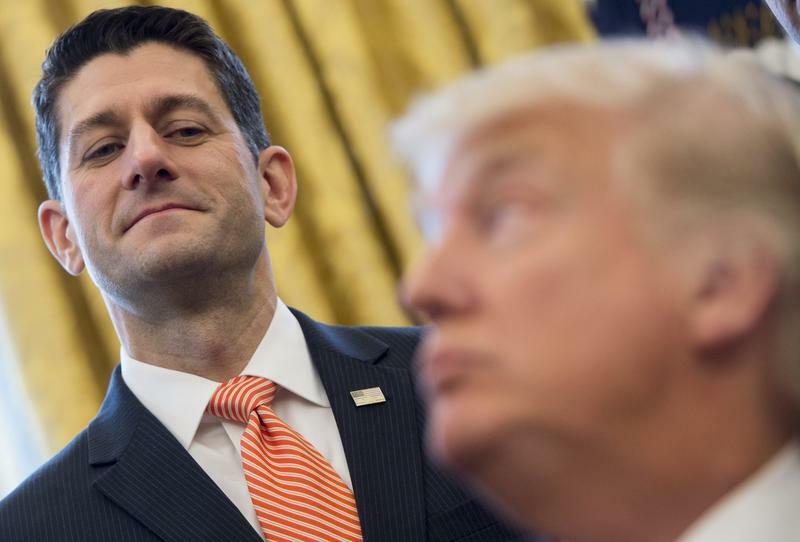 The bill passed the House late Tuesday, with supporters saying it would make it easier for midsize and regional banks to lend. It already passed the Senate in March. 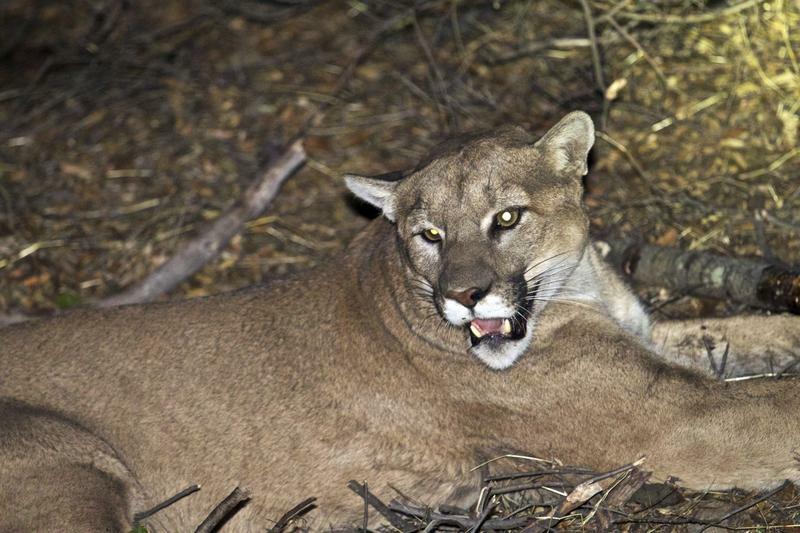 A mountain biker has died and a second person was seriously injured after a cougar attacked them on a remote trail in Washington state. Here & Now‘s Robin Young speaks with Richard A. Beausoleil, bear and cougar specialist with the Washington Department of Fish & Wildlife. 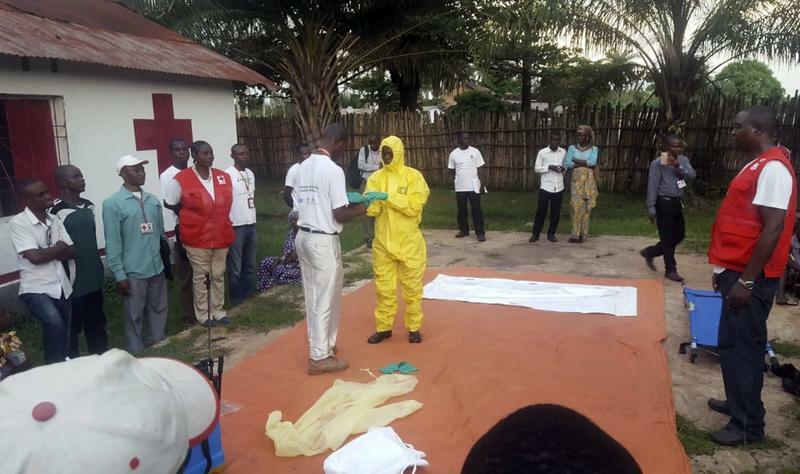 Health workers in the Democratic Republic of Congo began vaccinating people Monday against an outbreak of Ebola that’s killed at least 26 people. The experimental drug was tested in Guinea two years ago with a 100 percent success rate, but this is the first time a vaccine will be used to control an Ebola outbreak. Mike Shirkey grew up in the Arkansas Delta, listening to “pickin’ music” — bluegrass, country, folk and the like. Years later, in 1980, he started the show “The Pickin’ Post” on KUAF to highlight some of his favorite musical finds, often bypassing the latest trends and releases. The traditional fish hooks used by the Makah Tribe in Washington state have been found to be better at catching halibut than modern circle fish hooks. As John Ryan (@heyjohnryan) of KUOW reports, the historical hooks help prevent the problems of “bycatch” — hauling up the wrong type of fish. 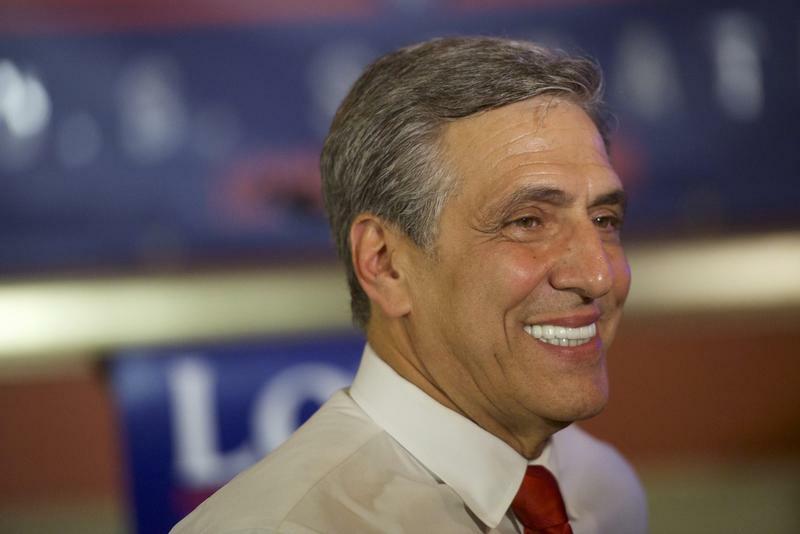 What Are The Political Takeaways From Tuesday's Primaries? Democratic strategist Jamal Simmons (@JamalSimmons) and Republican strategist Paris Dennard (@PARISDENNARD) join Here & Now‘s Jeremy Hobson and Peter O’Dowd to discuss results of primaries in four states Tuesday, and other news from Washington. Federal food benefit programs are vital for low-income immigrant families. But if a parent is unauthorized to live in the U.S., they may decide not to enroll their children who are citizens in the Supplemental Nutrition Assistance Program or SNAP to get money for groceries. The Crown Prince of Saudi Arabia, Mohammed bin Salman, said last week that if Iran restarted its nuclear weapons program his country would pursue a nuclear weapon, too. Here & Now‘s Jeremy Hobson speaks with Ali Shihabi (@aliShihabi), founder of The Arabia Foundation. Here & Now‘s Jeremy Hobson talks about some of the show’s most quotable scenes and its impact with comedian Carol Leifer (@carolleifer), who was a writer on the show’s fifth, sixth and seventh seasons. 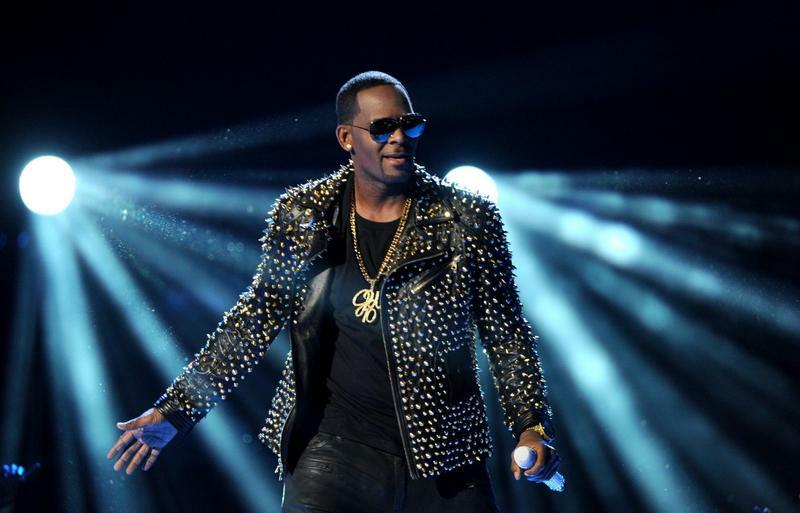 Spotify has announced it will stop promoting R. Kelly’s music on its streaming service, via playlists or recommendations. It comes as a movement called #MuteRKelly grows. R. Kelly has been accused of various sexual misconduct for years, including controlling a group of women that lives with him by blocking them from contact with the outside world. President Trump announces a plan Friday to lower drug prices, something he’s been talking about since his campaign. Here & Now‘s Jeremy Hobson speaks with Michael Regan (@Reganonymous), senior editor for Bloomberg News, about the plan. The Nashville Predators and Winnipeg Jets square off in a Game 7, winner-take-all showdown in the NHL’s second-round playoffs Thursday night. The game will be played in Nashville, where there’s one slightly illicit tradition that can be as much of a spectacle as the game itself. Just after the national anthem, fans throw catfish onto the ice. President Trump thanked North Korean leader Kim Jong Un for unexpectedly releasing three Americans held as prisoners in North Korea ahead of a planned summit between the two leaders. 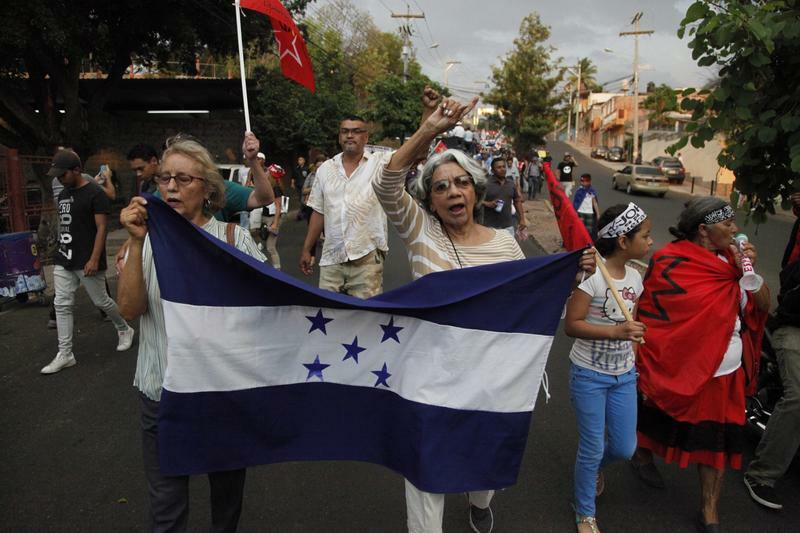 The detainees arrived back in the U.S. overnight. NPR national political correspondent Mara Liasson (@MaraLiasson) joins Here & Now‘s Robin Young to discuss the circumstances of the detainees’ capture and release. It’s graduation season, which means an annual walk across the stage that many graduates assume they will make. For others, it’s a miracle. Rosibeth Cuevas will soon become the first person in her family to graduate from college. But that’s not the miracle. Four years ago, Cuevas was a senior at Manual Arts High School in South Los Angeles. 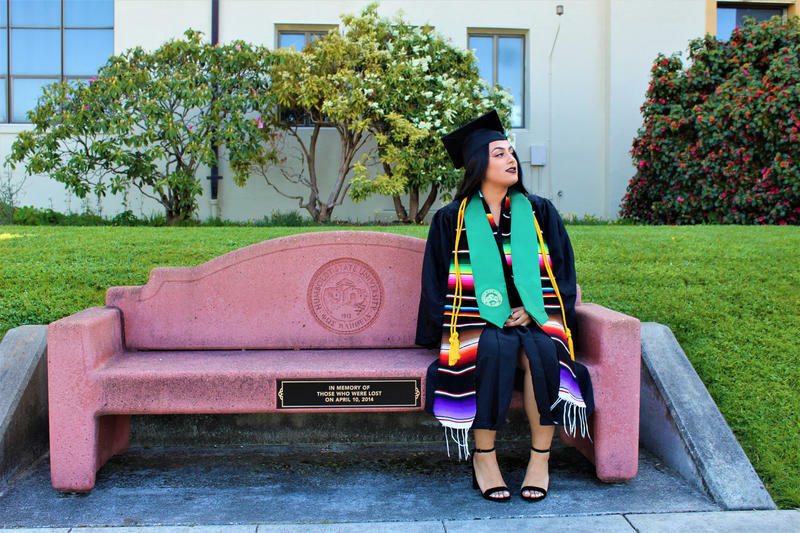 She dreamed of going to college in rural Northern California at Humboldt State University, and joined others who would be first-generation college students on a 12-hour bus trip to the school on April 10, 2014.